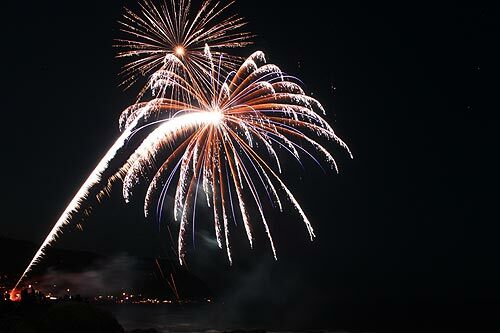 (Manzanita, Oregon) – To the chagrin of some, and with the approval of others worried about noise, three Oregon coast towns have dumped their Fourth of July fireworks displays this year. 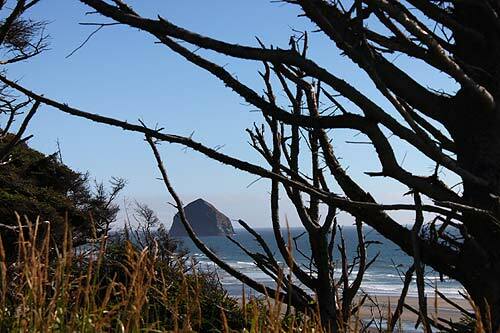 All three are in Tillamook County: Manzanita, Pacific City and Neskowin. Each are citing primarily financial issues along with difficulties in the labor involved in putting on large shows. 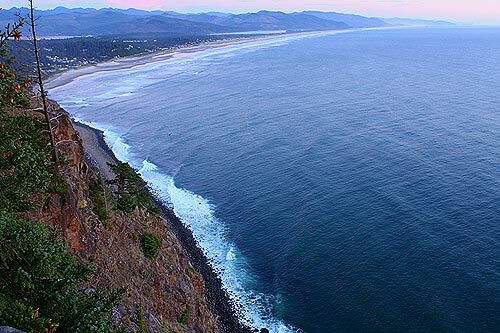 In Manzanita, it’s not the end of the full day’s of activities, however. The town’s parade and other satellite celebrations are moving forward as they do every year. 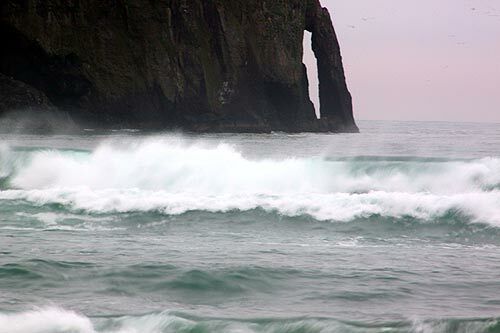 This leaves Rockaway Beach as the only full show in Tillamook County; all other usual displays around the Oregon coast will go on as planned. Pacific City’s fireworks displays always fired off on a day close to July 4 – either just before or after that date, to not conflict with larger celebrations just north and south of town. According to Pacific City - Nestucca Valley Chamber treasurer Doug Olson, the chamber can’t foot the bill this time around. Olson said the chamber spends about $7000 to $8000 each year on the fireworks, but the last two years saw funding get behind about $10,000. 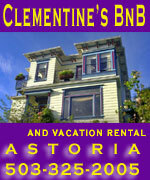 Without a major corporate sponsor, the chamber could not afford that loss any longer. The good news is there’s now a sponsor for next year’s display in 2019. “We plan to raise an equal amount and have a bigger and better event on July 4, 2019,” Olson said. In Manzanita, the reasons are more complex. According to a statement by the City of Manzanita, the display has always been funded by local donations and no city money has ever been involved. Even cleanup work done by city crews was reimbursed by the fireworks committee and its fundraising efforts. Essentially, donations for the firework funds have been down, and organizers this year requested the City pay $15,000 of the $18,000 for fireworks. That was denied by the city council in February. Finding volunteers to work the display and do fundraising also became a problem, with many “burnt out,” according to the city’s statement. The city council also noted some objections to the display over the years.